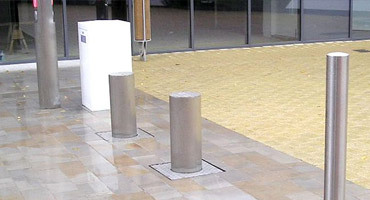 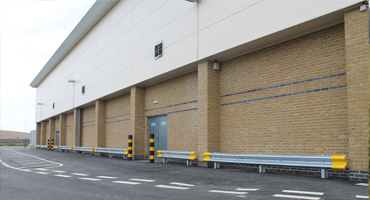 Bollards are a great way to add protection to any building or surrounding areas against vehicle collisions or to prevent access or parking. 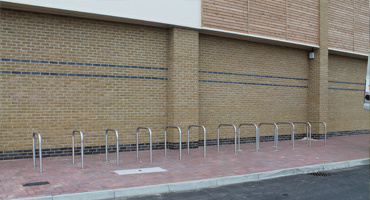 Designed to provide safety, security and protection, whilst at the same time being an aesthetically pleasing solution. 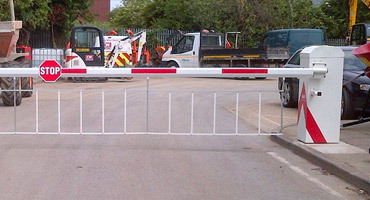 Please contact one of our staff to discuss which option is most suitable or to request a quotation.